An exclusive, fully authorized, first-person account by Ed Sheeran of how he became an internationally renowned singer-songwriter. 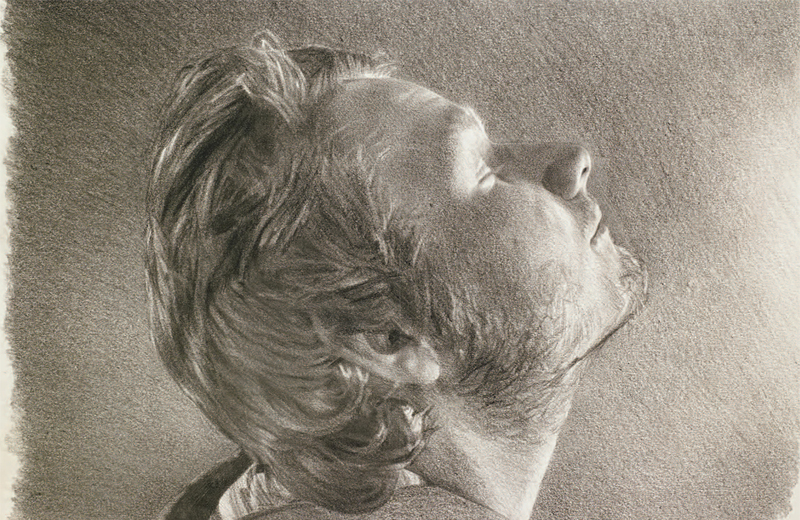 Ed Sheeran is the soulful singer-songwriter from England who has captivated American audiences. 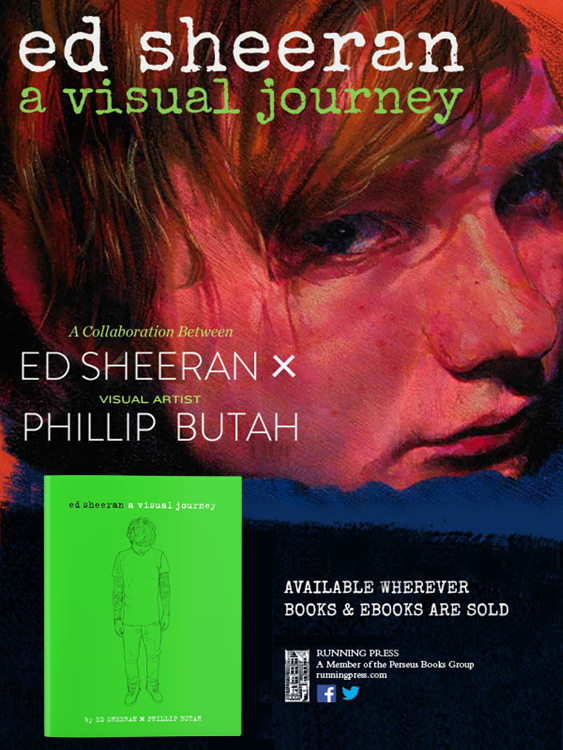 With words by Ed Sheeran and illustrations by his childhood friend, artist Phillip Butah (who produces artwork for Sheeran’s albums and singles), and accompanying photos, Ed Sheeran: A Visual Journey explores Sheeran’s early musical experiences and influences as well as his time recording and touring, right up to the release of his second album, x. The book reveals what drives and inspires Ed as he continues to evolve as an artist, while coping with stratospheric success. 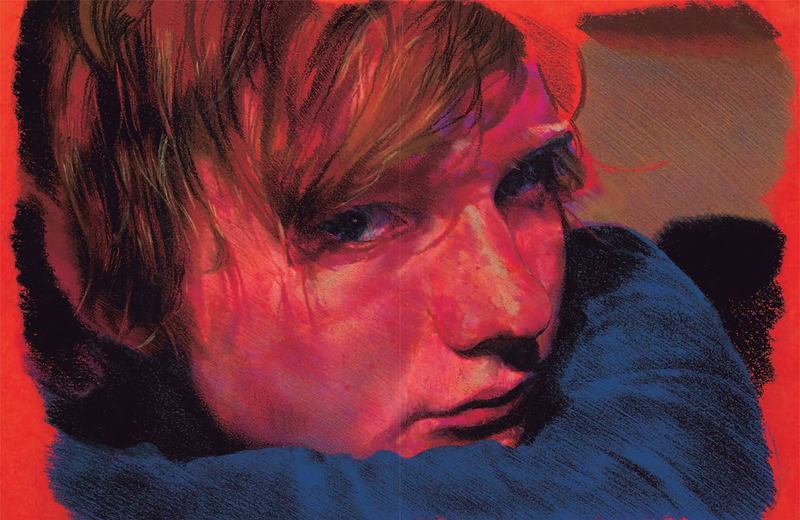 With close to 100 photographs and illustrations, this is a book that all Ed Sheeran fans should own and will cherish. A MUSICAL EDUCATION I wasn’t the most focused child at school. It’s not like I was a bad kid, but I just couldn’t be bothered to turn up or do my homework. I worked very hard whenever I wanted to learn a new song, though. I would smash it out in a day and get it perfect. When I rest heard Dylan’s ‘Don’t Think Twice, It’s All Right’, I thought, ‘I have to learn it.’ The picky guitar part is very dif cult to do and I spent hours and 27 hours going over it. I wouldn’t stop until I could play it.